The question might be which of these strategies was the most effective and which were the least effective or detrimental to the continuation of low water use which should be the end-goal i.e. less water availability will be an ongoing challenge. From that we may learn that throttling water pressure was not ideal as it led to collapse of infrastructure and those in high lying areas were punished more than those in low lying areas. 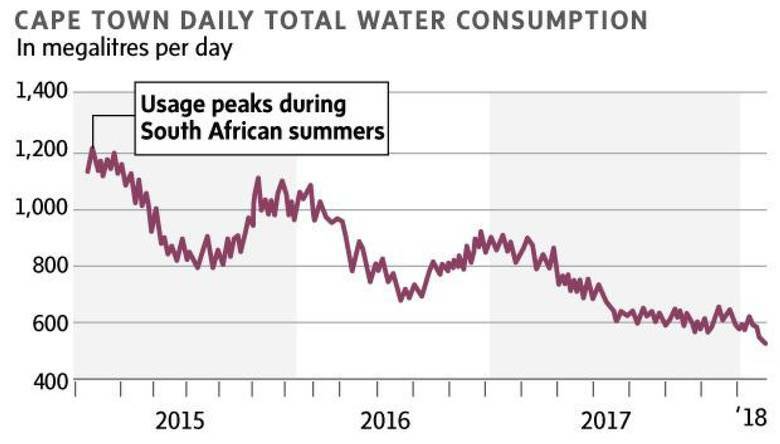 Also, did the public look to find alternative supply options in higher volumes and what are the long term effects of that on water usage (boreholes, rainwater tanks, grey water systems? ).